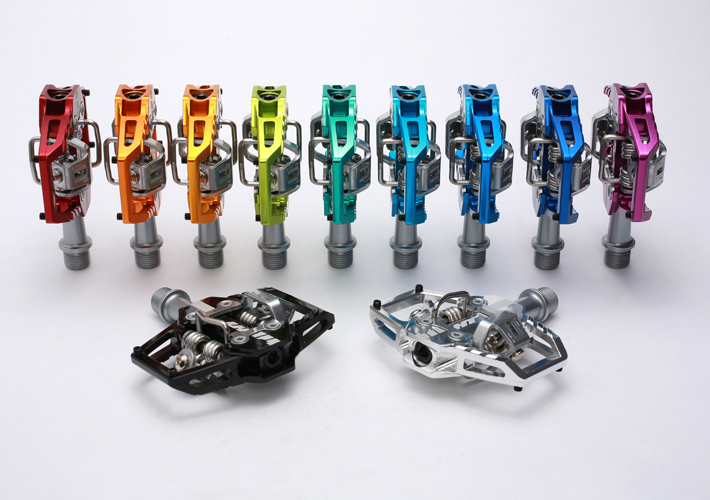 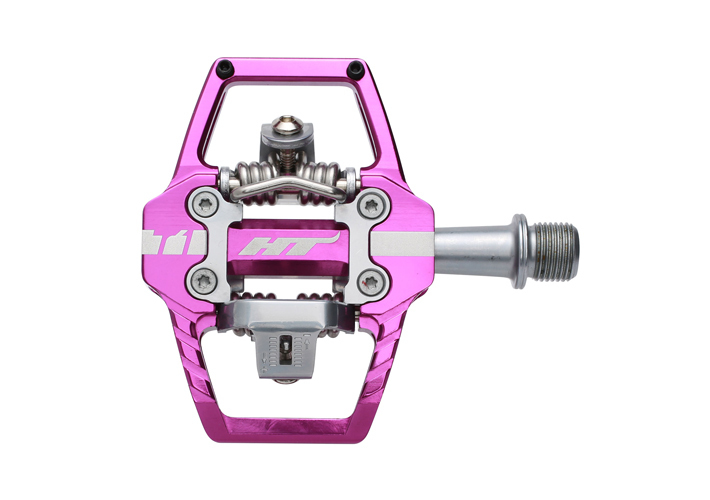 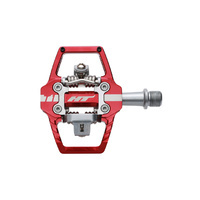 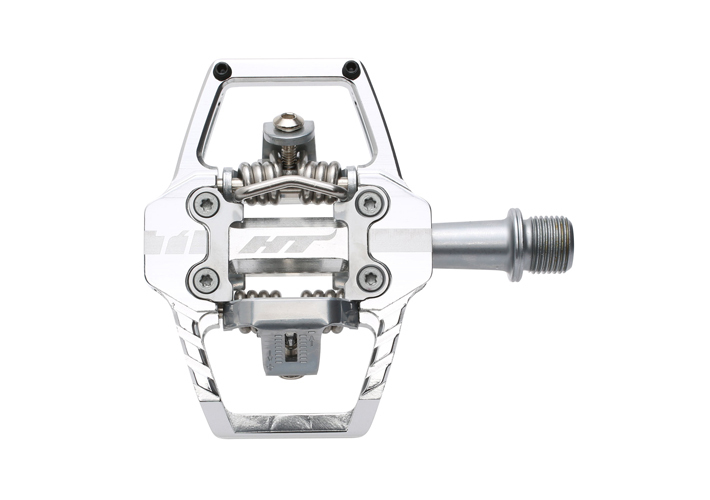 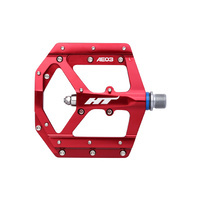 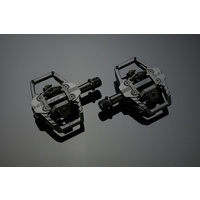 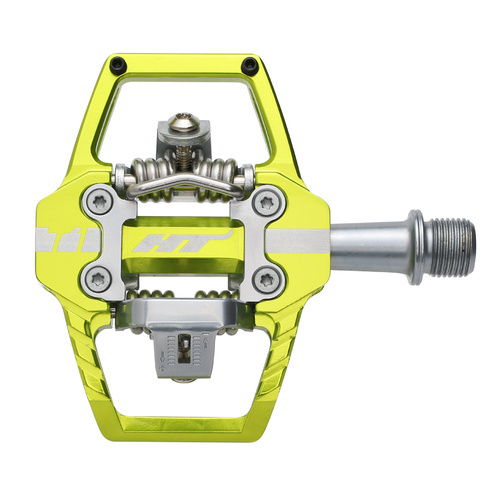 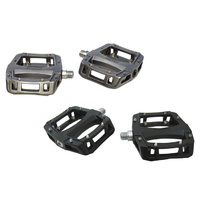 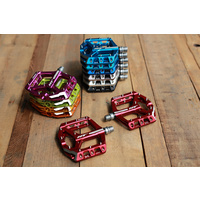 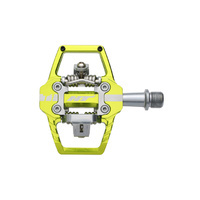 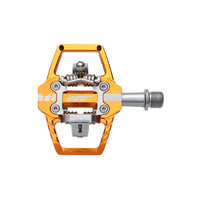 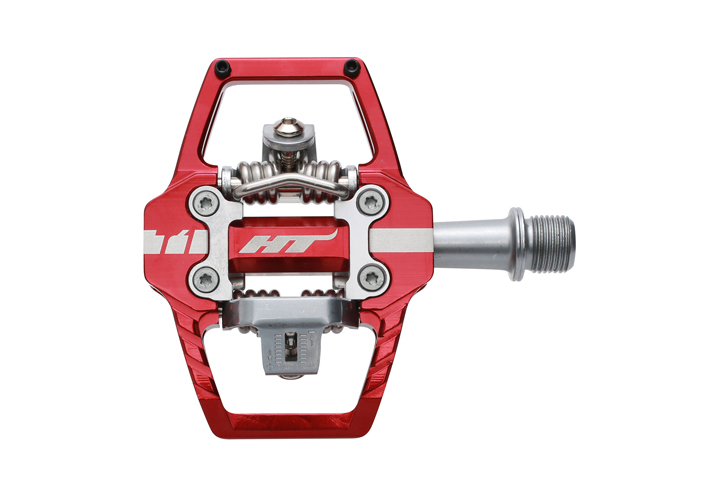 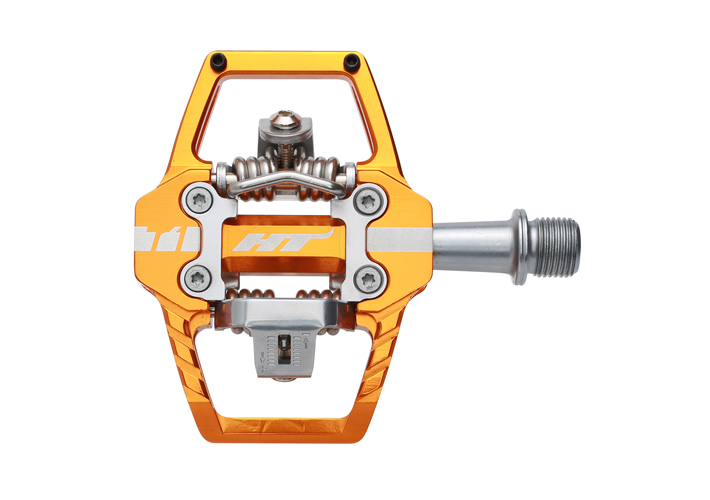 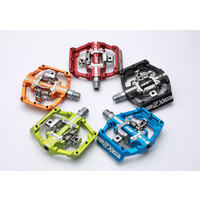 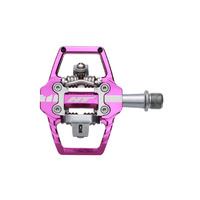 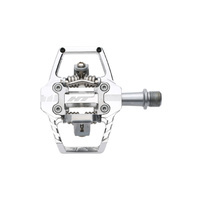 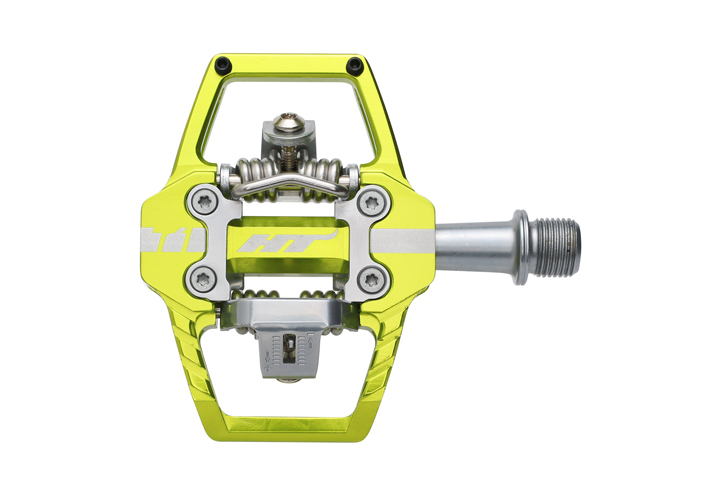 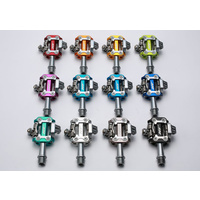 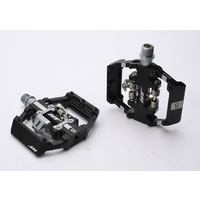 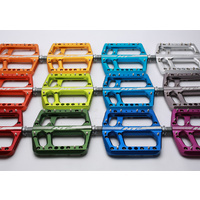 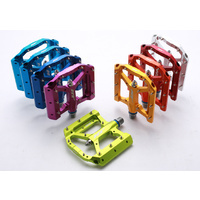 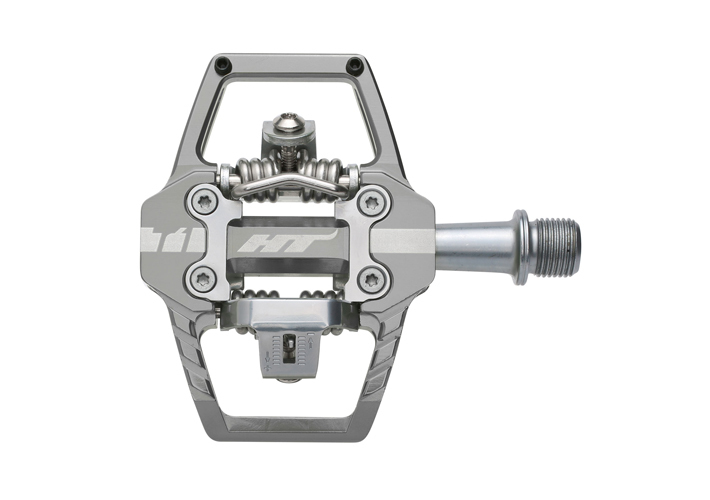 The HT Components T1, Fully adjustable and customisable the T1 is an Enduro World Series race winning pedal from the box. 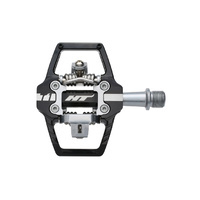 Designed with world champion Jerome Clementz, the T1 is used by pro riders such as Jarred Graves worldwide. 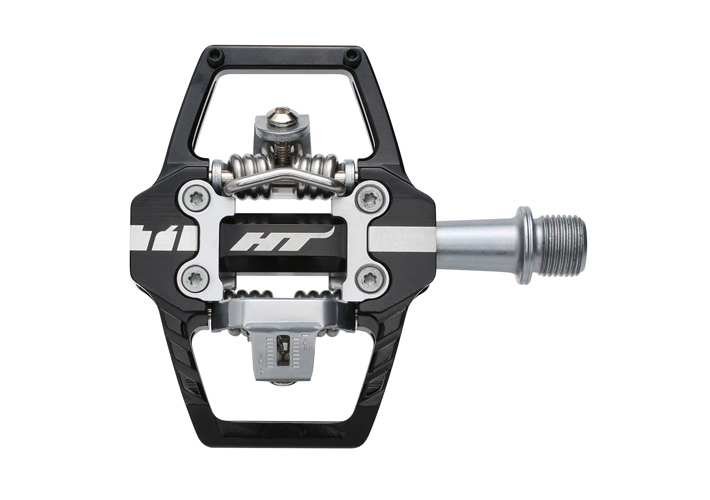 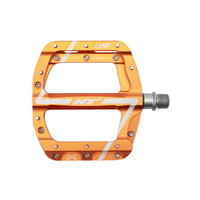 The T1 offers a super light, slim profile platform and mud shedding capabilities. 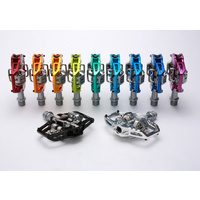 Supplied with X1 and X1F cleats as well as an 8mm service socket.